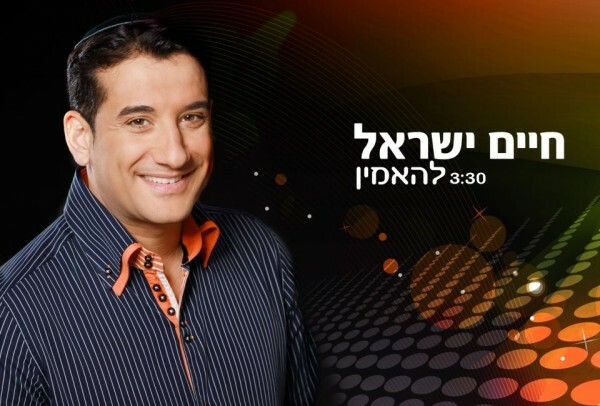 Chaim Yisrael is out with a brand new single that is sure to become a huge hit. A fast paced electronic Sephardic dance song you will be hearing soon in the U.S. as Chaim Yisrael embarks on a new tour. Hear the song through youtube or below by pressing play on our audio player.